Our Scholars – Elevate A Girl Foundation, Inc. The EAGF scholarship is a need-based scholarship reserved for Tanzanian STEM girls pursuing their Advanced Level Studies. When we met Judith in 2016, we knew this girl has goals! Not only was she doing great in her STEM classes, she was doing so in the face of adversity. We will never forget her first day at Marian Girls High School. It was a milestone for us having our first Scholar begin a journey that wouldn’t have been possible without this scholarship. Judith wants to be an Engineer in the future. 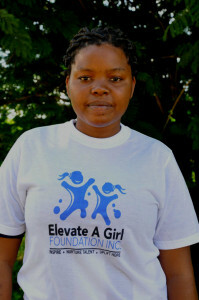 A scholarship from Elevate a Girl means Judith can now attend Marian Girls High School and get quality education. We were equally stoked to see her off to a school well equipped to nurture her gifts. With access to quality laboratories and wonderful Teachers, here is our contribution to Tanzania’s future Engineers. And we couldn’t have done so without your support. 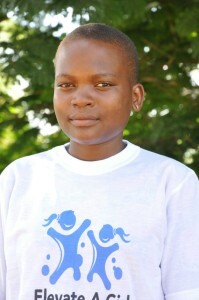 Neema is a brave soul!Her name means “Grace”…She has faced many roadblocks in her education. A delay in payment for exam fees meant her transcript was withheld. When EAGF became aware of her situation, we knew she needed help to release her scores. Unfortunately, Public school placement is on first-come first-serve basis, despite her wonderful grades, she missed out of her school of choice. 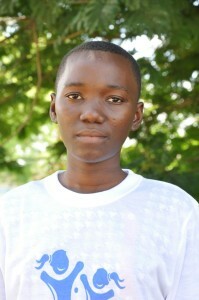 She currently attends Mtwara Technical Secondary School, a ten hour Journey from her home. 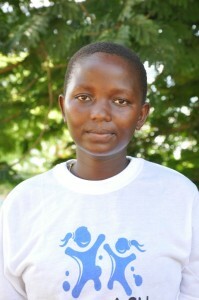 EAGF’s scholarship means Neema can continue with her education. She wants to be a Physician in the future. Furaha had a difficult start in life. She was orphaned at a young age, but that didn’t stop her from aspiring to do great things. She wants to be a Physician someday. She is about to start her final year at Mpanda Girls High School. This year, we are supporting two more STEM girls from Tanzania. Shani is one of them. She is a brilliant student but what sets Shani apart is her drive and determination. Shani took it upon herself to reach out to the schools when she was waitlisted. 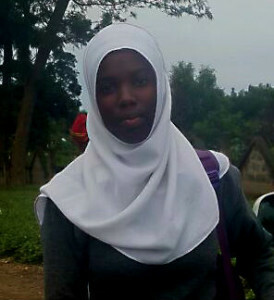 She is currently on her first semester at St.Mary’s Mazinde Juu. Her determination is a lesson to all of us; if that metaphorical door in life closes, try turning the knob and give a push-You just never know. Your support is giving girls like Shani a chance to get quality education. Warda lost her father when she was in 7th Grade. Her family struggled to make ends meet and she faced the risk of dropping out of school due to finances. Her teachers and fellow students stepped in to help her get by with school supplies and needs. Receiving the EAGF scholarship allows her to attend Kifungilo Girls High School, a private Catholic School in Tanzania.It is our joy to be part of Warda’s story because we know she will make a wonderful and compassionate Physician she longs to be in the future. You too are a part of Warda’s story.